Book Update: Middle School Language Arts test is done!!! Woo hoo!! I thought it was pretty easy except for a couple of novels I had never read. I would post them… but afraid that ETS would hunt me down. We have to sign over and over again that we won’t reveal any questions or any answers etc. etc. Apparently, in the last ten years you now have your ankles checked, turn your pockets inside-out and be put through a metal detector. Very different from the last time I took my teacher tests ten years ago. 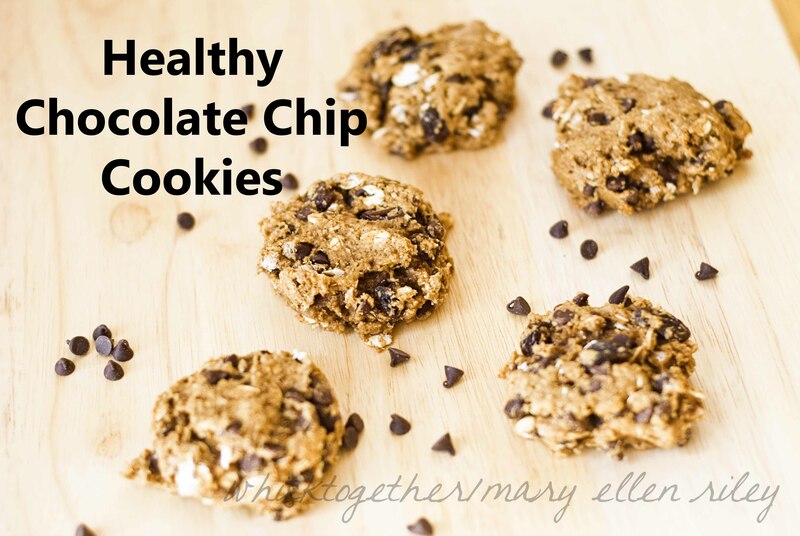 Recipe: I really liked these cookies for snacks or a breakfast on the go. Both recipes contain all whole grains and no butter. The reviews said it was “the best cookie I ever had!”. Personally, I don’t agree and think the s’mores cookies are way better! But, as a healthy cookie I think both versions were GREAT! 2. In a big bowl mix dry stuff: oats, flour, baking soda, cinnamon, cloves and salt. 3. In a medium bowl mix wet stuff: yogurt, applesauce, vanilla, molasses and brown sugar. 4. Add wet to dry and mix to combine. Fold in the raisins and chocolate. 5. Drop on a greased or mat on a cookie sheet. I used a medium scoop – about 1 Tb. Flatten slightly with your hand. Bake for 10 minutes and cool. 2. Mix the wet stuff in a big bowl: pumpkin, egg and vanilla. 3. Add the dry stuff: whole wheat flour, oats, sugar, brown sugar, bakingsoda, cinnamon, nutmeg, and cloves. Mix to combine. 4. It will be very thick, but it’ll work. Now fold in the mix-ins: chocolate chips and cranberries. 5. Bake on a cookie sheet on parchment or baking mat. I used 1 Tb. scoops and flattened them a little bit with my hand. Bake 10-12 minutes.